Different types of ceiling fans are available now in the market and in the online stores. 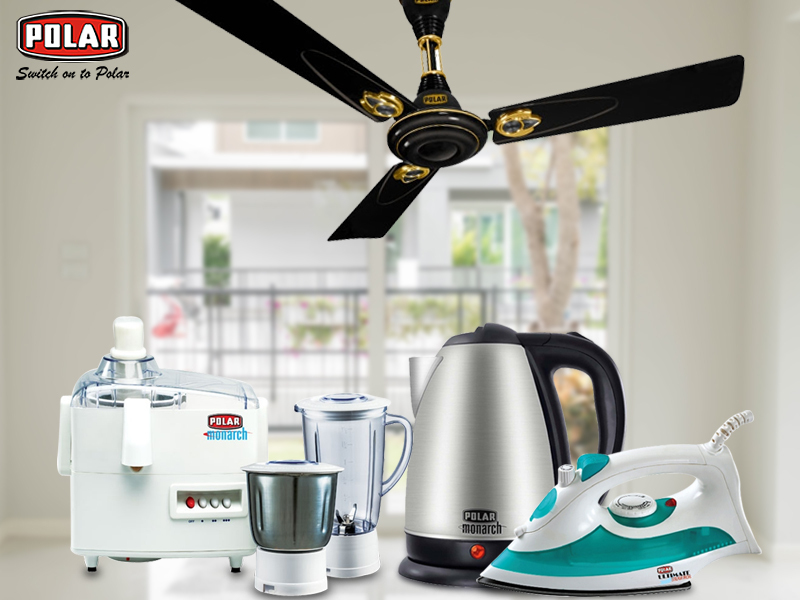 Choose to Buy Fan Online to save more on the modern designs. With time, ceiling fans have also evolved to a large extent, in terms of looks as well as performance. The modern designs of the ceiling fans are the perfect combination of technology and creativity, clubber together. The best Ceiling Fans Manufacturer in India has come up with some contemporary designs of ceiling fans that are not only efficient and classy but are affordable too. When the contemporary ceiling fans and the old models are compared, apparent differences can be found in their performances as well as in their looks. Thanks to the modern technology, ceiling fans have become much more energy-efficient while delivering optimal cooling effect. The modern ceiling fans are now equipped with the high-performing motors and are manufactured using premium quality materials. These two factors have significantly contributed to cut down the vibration, noise, and the performance issues of the latest models of ceiling fans. 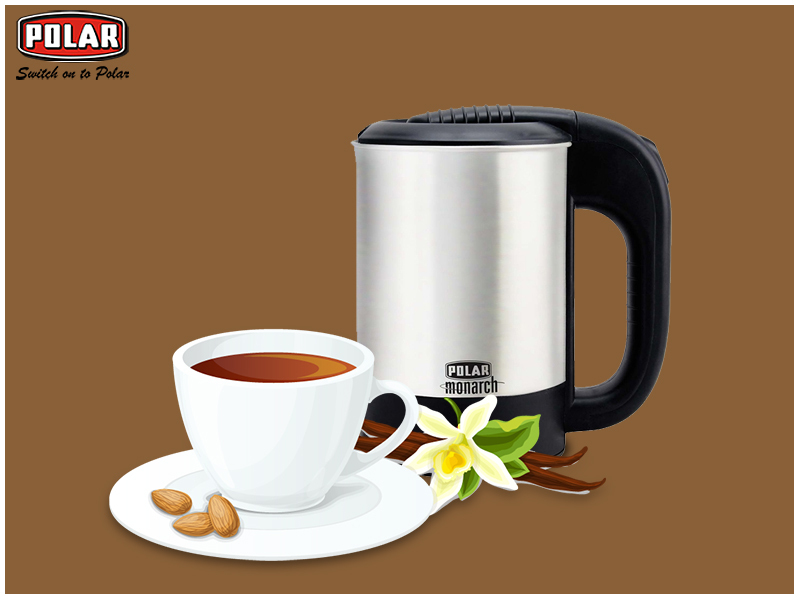 There are several advantages of using an Electric Tea Kettle over using a conventional stovetop kettle. The use of electric kettles has made life much easier. Modernization is not used as a term now, it is considered as the reality, especially when a discussion goes on about a typical Indian kitchen. Old models of refrigerators, jaffle makers, and ovens are moving out of fashion and out of the modern kitchens to make room for the modern kitchen appliances such an Electric Tea Kettle. This was solely used for boiling water in reputed hotels when the range was introduced but later on the appliance became the second hand of a housewife. This must-have appliance helps to accomplish the tasks in minutes without giving much effort. Let’s give a quick look at the tasks that the electric kettle can be used for in order to make every homemaker happy every day. The option of Online Shopping for Home Appliances has made it easier to explore and buy the most energy efficient and smart appliances for different purposes. The kitchen layout is the chief starting point for every kitchen remodeling project. One must get the design puzzle right first. It is a must to understand your kitchen space, how many members will use the space, and for what purposes. The kitchen design must promote an easy workflow throughout the space. Today’s modern kitchens equipped with several equipments are designed to serve several purposes like storage, serving, cooking, etc. The primary part of the layout is right positioning of the appliances. This may include the refrigerator, dishwasher, microwave, cooking range, or any other appliance. Consider where these are placed, ease of access to use these, the sizes, and the proximity of the appliances to each other. If one is looking for the smartest kitchen solutions, then it is better to Buy Kitchen Appliances Online. With low price and simple mechanism, an Online Pedestal Fan is gradually gaining popularity for its use in offices and homes. Explore the online models. Today, the sky-high electricity bills are the biggest problem for most of the common people. A feature-packed Online Pedestal Fan can be the best solution to this problem. 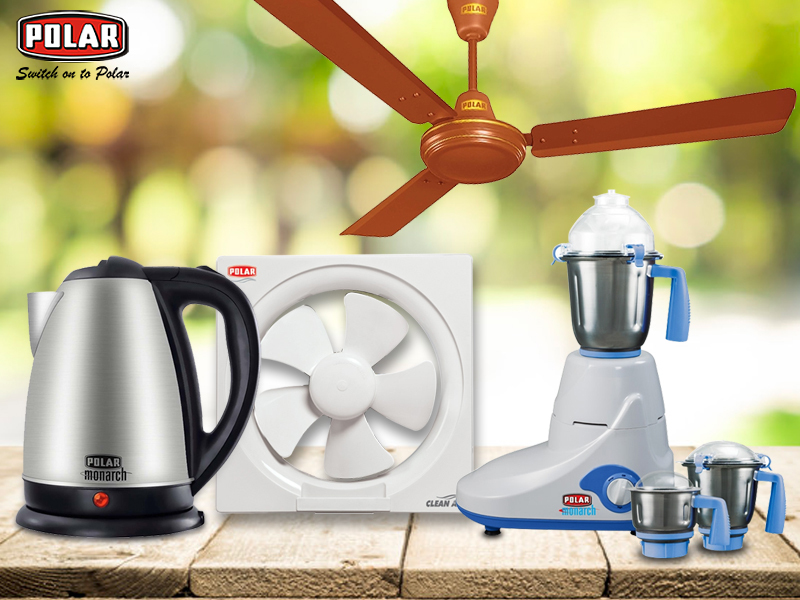 The online home appliances store offers different models with different features that make the fans easy to handle and capable to provide adequate amount of coolness to the space. With the fans that are simple in functionality and do not result in such huge electricity bills, the online store provides the simplest and the most affordable solution to the problem. A standing fan also termed as a pedestal fan is a resourceful and efficient piece of electrical appliance for cooling the environment during the hot summer days. 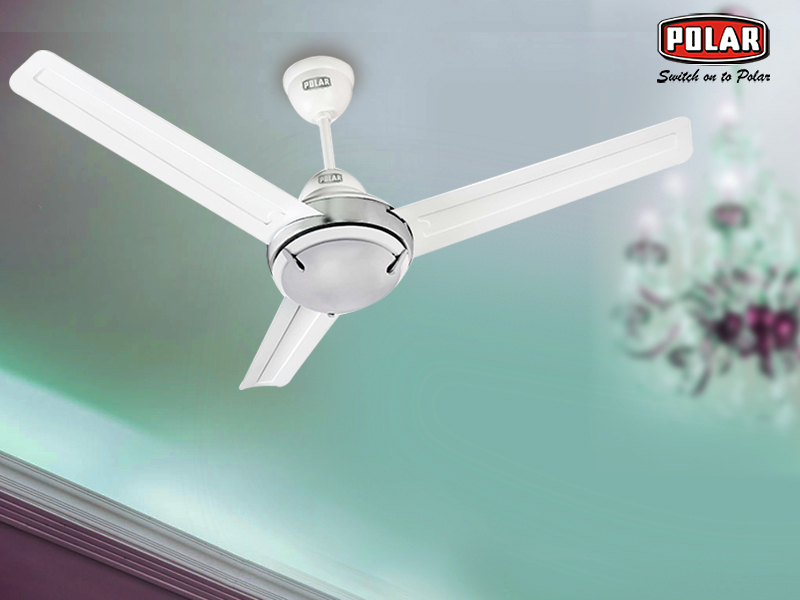 Unlike the online ceiling fan models, it is not mandatory to root the pedestal fans at one place. These standing fans can be moved from one room to the other as per the requirement. The simple moveable feature of these fans makes these extremely demanding and ideal for using in the residential properties and office premises.